While the east coast has some beautiful beaches, the west coast of Fuerteventura has the most spectacular and rugged coastline, as well as some of the best beaches in Fuerteventura. The Atlantic waves have obviously been battering the west coast for thousands of years so it is no wonder it is so rugged. 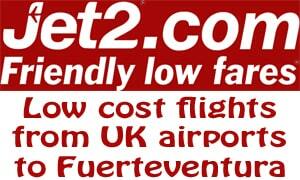 It certainly makes up some of the best of the Fuerteventura scenery. The Fuerteventura coast at its best. Many of the beaches are pretty secluded so you can sunbathe all day with them virtually to yourself. 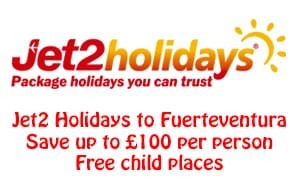 Want to know more about what Fuerteventura is like? Just take a look at the video below. The video starts right up at the north of Fuerteventura at the Toston lighthouse. 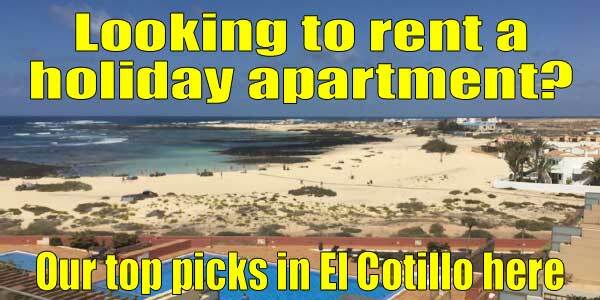 Then we travel down the west coast to El Cotillo, Tindaya, Los Molinos, Aguas Verdes, Ajuy, La Pared and Cofete.